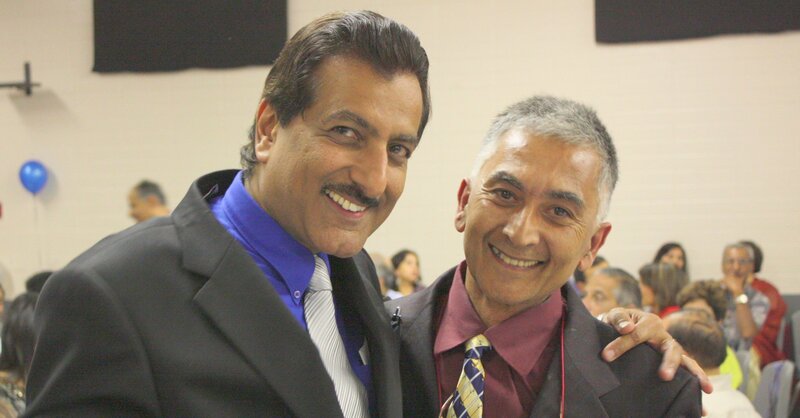 A few years ago, one of my business partners (Al Dhalla) and a long-time friend of his (Al Mohammed) started helping recent immigrants to Calgary by finding people wishing to give away furniture and matching them with people needing furniture. Thus “Feed a Need” was born. Since then, the program has grown to include people of all faiths with a genuine need earning them a nomination for a YMCA Peace Award and attention from the media.